Yearbook classifieds for Mark Morris HS yearbooks are listed below. If you want to see if others from Longview, WA high schools want to make a trade for a yearbook, post your info below. Don't forget to upload your Mark Morris High School pictures and check on the latest info about any Mark Morris High School reunion. I'd like an online version of the yearbook, so that I could use photos from it while planning my class' reunion in the next year! I would like to purchase a yearbook please! 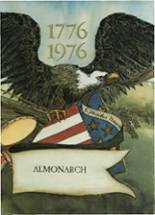 Looking for a yearbook from class of 1980. I lost mine in a flood years ago. I had an uncensored one that had the cheerleader's reaching into the wrestler's tight. A tragedy to lose that! 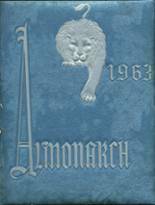 I lost my 1965 Monarch year book and am looking for one! PLEASE if anyone has a spare or knows where I can find one I would be VERY grateful! Thanks in advance! 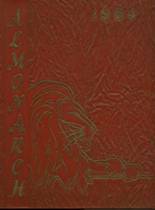 I lost my yearbook over the years and would like VERY much to replace it! 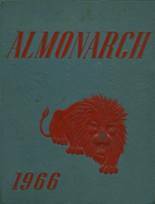 IF anyone has a spare 1965 Mark Morris annual I would sure like to have it! Many years ago after being discharged from the Marines I moved and somehow in that move my Yearbook got lost or tossed! I would like very much to be able to find a replacement however so far it has been a NO GO........... no -one either seems to have one or if they do they arent letting go of it!